With its mountains and lakes, the southernmost and sunniest province of Austria is perfect for a motorcycle holiday. The grandiose Grossglockner High Alpine Road, the panoramic Villach Alpine Road or the winding Nockalm Road are among the driving delicacies along with many other pass roads and panoramic roads. 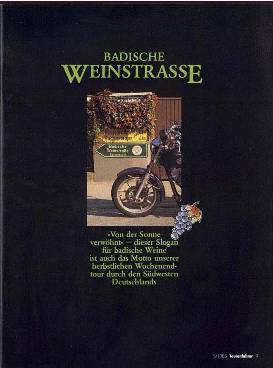 Not to forget the warm bathing lakes in the south such as Ossiacher See, Wörthersee or the comparatively small Faaker See, where the European Bike Week takes place every year at the beginning of September. The location in the border triangle Austria-Italy-Slovenia offers further fantastic tour possibilities, for example over the Nassfeldpass to Friaul, over the Wurzenpass to Slovenia on the Vrsic-Pass and into the Soca valley or on the Mangart saddle, the highest road in Slovenia. Some of the routes are subject to tolls. 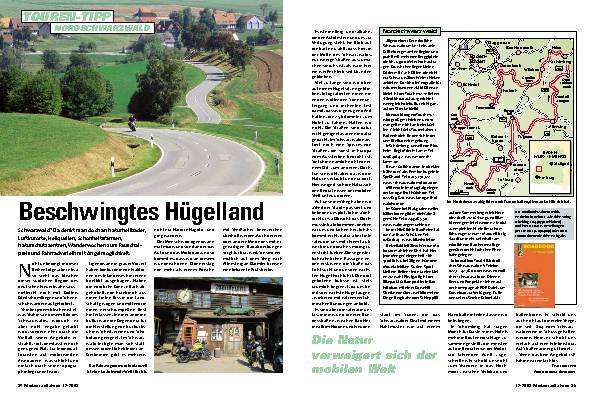 Some motorcycle hotels offer a Carinthian panorama road ticket, which can save up to 27%. The Austrian province of Carinthia borders Styria to the east and northeast, the Salzburger Land to the northwest, Tyrol to the west and Italy and Slovenia to the south. The area is about 9500 sqkm, the state capital is Klagenfurt am Wörthersee. A vignette is mandatory on highways and motorways. They are available at Austrian motorway service stations and at petrol stations close to the border in neighbouring countries. The ten-day vignette costs 5.20 euros for motorcycles, 13.10 euros for two months and an annual vignette costs 34.70 euros. The blood-alcohol limit is 0.5, and fines of 300 euros or more are to be expected. From 0.8 per mill alcohol content in the blood, it costs at least 800 euros and there is a risk of a driver's license being revoked. Warning vests are not mandatory for motorcyclists, but a first aid kit must be carried. Carinthia has over 270 sights to offer. In addition to castles and palaces such as Hochosterwitz Castle or the ruins of Landskron Castle, there are numerous viewpoints such as the Pyramidenkogel and some interesting technology museums. Over 240 vintage cars are on display in the Villach vehicle museum, for example, and the private Porsche Museum in Gmünd is unique. 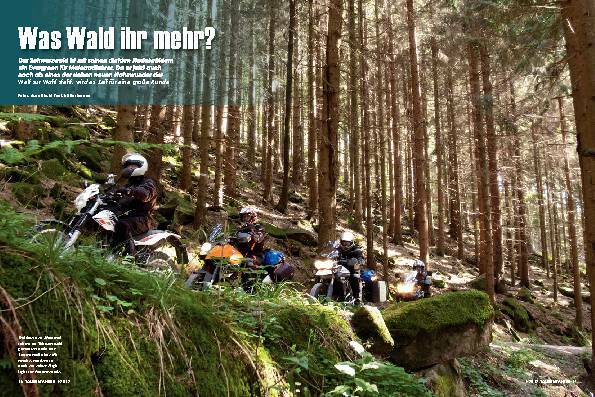 With the Kärnten Card, which can be purchased in many motorcycle hotels, you have reduced access to over 100 destinations. The Kärtner cuisine is full-bodied with Slovenian and Friulian influences. Kasnudeln, which are available in different preparation variants, are regarded as the national dish.